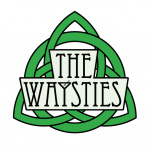 Today’s rowdy gathering of antics and philosophy is brought to you by a local Brooklyn talent and treasure, self-described “Celt-ish” cover band, The Waysties. Join us as we interview them on everything from the band’s origins to their influences, side-projects, hobbies, interests, and much more! 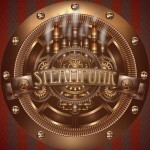 We also dive into a big discussion on Steampunk as a movement and a form of expressionism. To top it all off, the band treats us to some live performances, so stay on your toes! 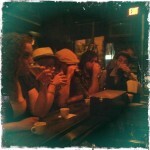 events, interviews, special, tours / live shows. Bookmark.